We have exciting news! 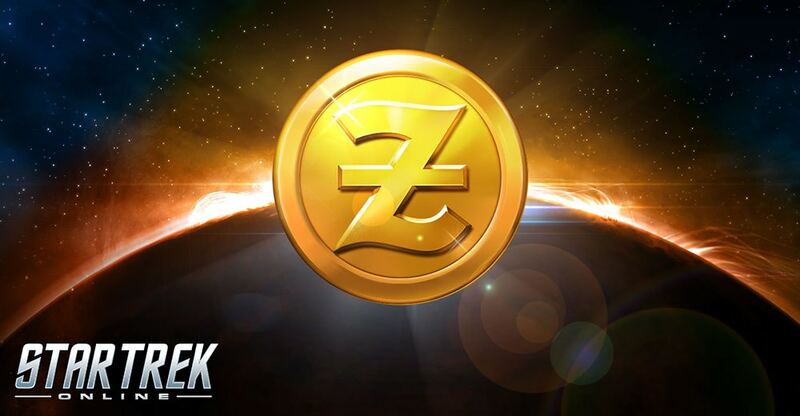 Captains on PC will be able to enjoy a bonus on purchased ZEN! Is there a ship in the C-Store that is tempting you? 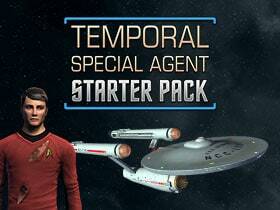 Now is the perfect opportunity to grab ships, keys, and whatever else has caught your eye. 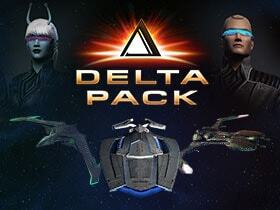 From February 14th at 8am PT to February 20th at 10am PT, Captains will earn an extra bonus on purchased ZEN when you charge through Direct Credit Card, PayPal, Skrill, BoaCompra, Xsolla, Paysafecard, or Steam. 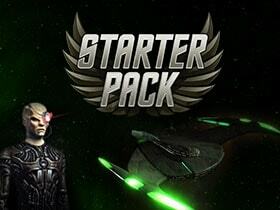 Packs in the store on the Arc website will be 20% off from 9AM PT on February 14th to 9am PST on February 20th. 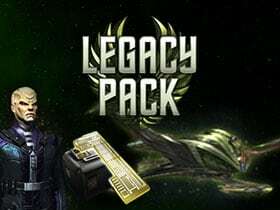 The following packs will be a part of the sale. Click the links to be taken to the purchase page! 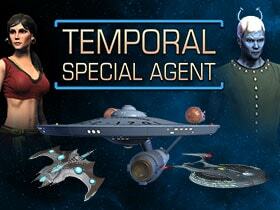 Grab these items while they’re on sale Captain, and enjoy plenty of great items to use while exploring the galaxy!